Moving house is both very expensive and very stressful. It can also absorb every spare minute of your time from the moment you start looking, to the moment you put the key in the door of your new home. It’s no wonder that there’s a dual pull to both save as much money as possible and as much time! When finding your moving company through searching on house removals Swindon, you’re probably wondering if the packing services you see advertised as an extra are worth the money. The answer is an indisputable ‘yes’! If you’re thinking “well, they would say that, as it’s a service their company offers”, then read on. You might have started decluttering for your move already, perhaps even as soon as you took the decision to start looking for a new home. If you haven’t already done so, it’s time to start. Not only does it mean you’ll have less to move (and find settling in to your new home much easier), it’s a good way to try out a professional moving company – you might decide to do the packing for your declutter yourself, but you can still get an idea of how professional your movers are likely to be. Besides, less stuff to move means a lower quote! Use our clearance service to make your move easier. Even if you only have rubbish to shift, we’re cheaper than a skip! Packing your belongings safely is easily one of the most stressful parts of your move, and certainly the most time-consuming. Not only are you crading the phone under your ear to talk to your solicitor or to connect utilities to your new home, you’re signing paperwork with one hand whilst attempting to pack with the other. Let the professionals do your packing for you; not only can you focus on what matters, but your belongings will be safely packed away and clearly labelled so that you can find what you need quickly the other end. Although you might think you’re packing sensibly and carefully, just putting items in a box and hoping for the best isn’t enough. We’ll use packing boxes and other materials such as bubble wrap and foam beads to make sure nothing breaks. We’re also experienced at preparing larger items for safe removal, such as mirrors and picture frames; no more wrapping them in the duvet and hoping for the best! A professional service will also offer insurance. Accidents do happen (although far less frequently than you might think if you use a professional service! ), and if you’re using a packing service then your belongs are covered. If you’ve packed them yourself, they may not be insured, especially if the loss adjuster can argue that they were inadequately protected. Did we say moving was stressful? Knowing that part of your move is in the hands of a company that do nothing else but move goods quickly and safely every single working day can do much to make your move a calmer experience. After all, freeing up that time means you’re less likely to forget something important, like redirecting post, or notifying official bodies of your move. Of course, you might not need a full packing service. You might prefer to pack the bulk of your personal belongings yourself (although we would like to remind you how time-consuming this is!) and just leave the fragile items to the professionals. 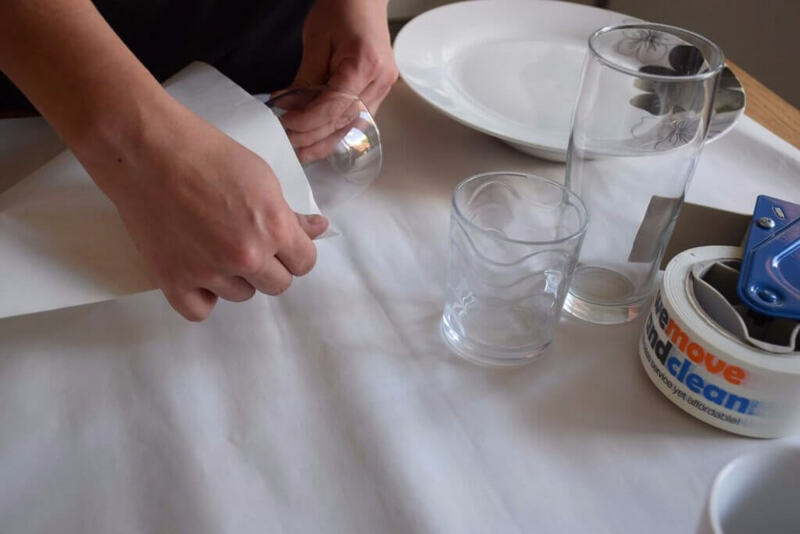 A fragile packing service is cheaper than the full service, but still gives you the peace of mind of knowing that your glassware, china, and any other breakable or valuable items are packed properly for your move. Although not quite the stress-giver packing for your move can be, unpacking can make it hard for you to settle quickly, especially if you have to get straight back to work, or have family duties to take care of. We can only unpack what we’ve packed for you, but this still frees you up the energy to explore your new area without worrying about finding the kettle! 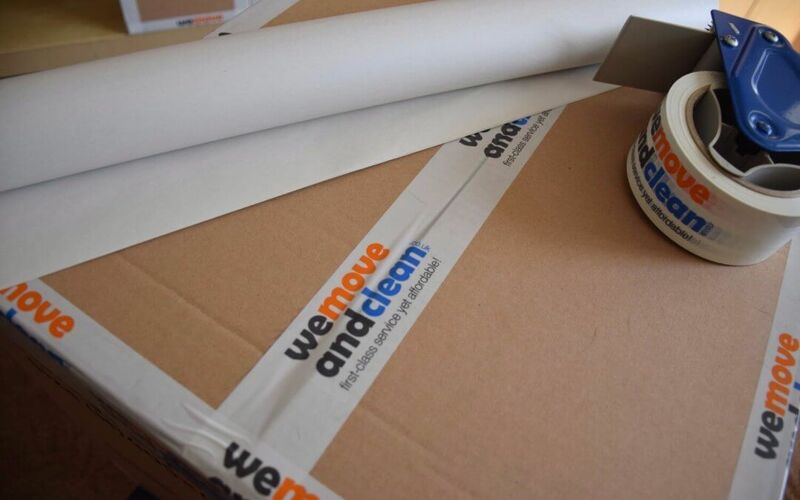 We don’t doubt that a full packing service is worth the extra money when searching on House removals Swindon. Not only does it save you time – and stress – you have the reassurance that your belongings are packed properly and that they are insured, leaving you nothing to worry about except for picking up the keys and cancelling the milk! 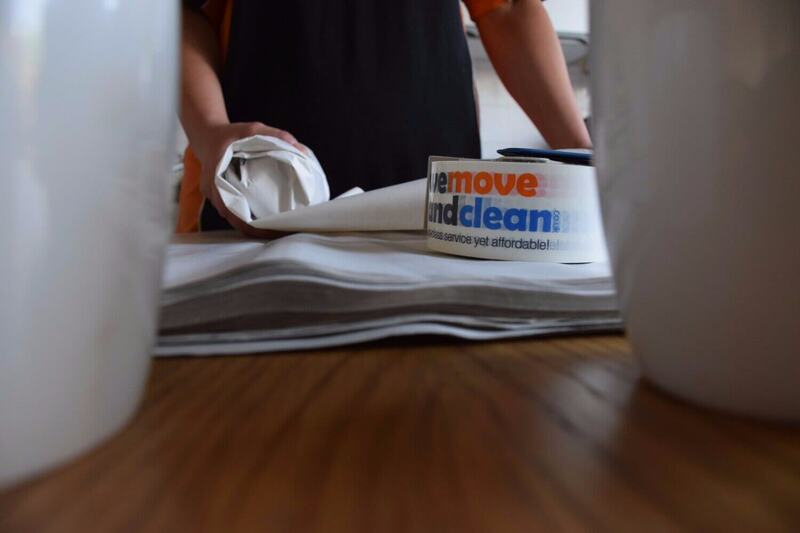 Contact We Move and Clean today for a free quote! Or check us out on RemovalCompaniesOnline.co.uk!